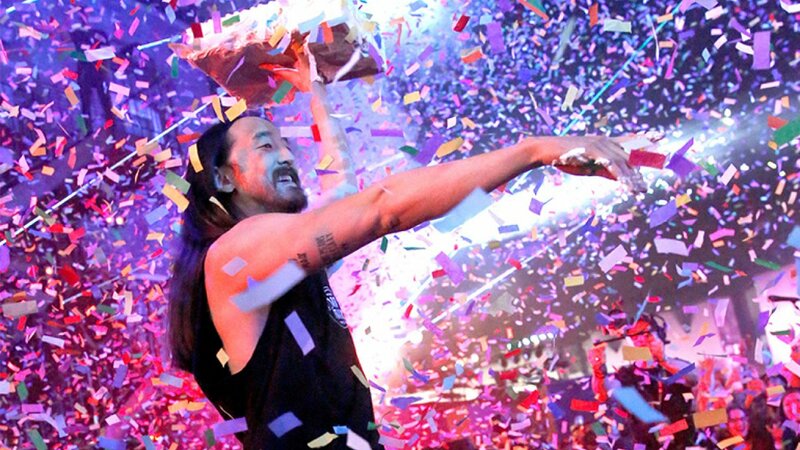 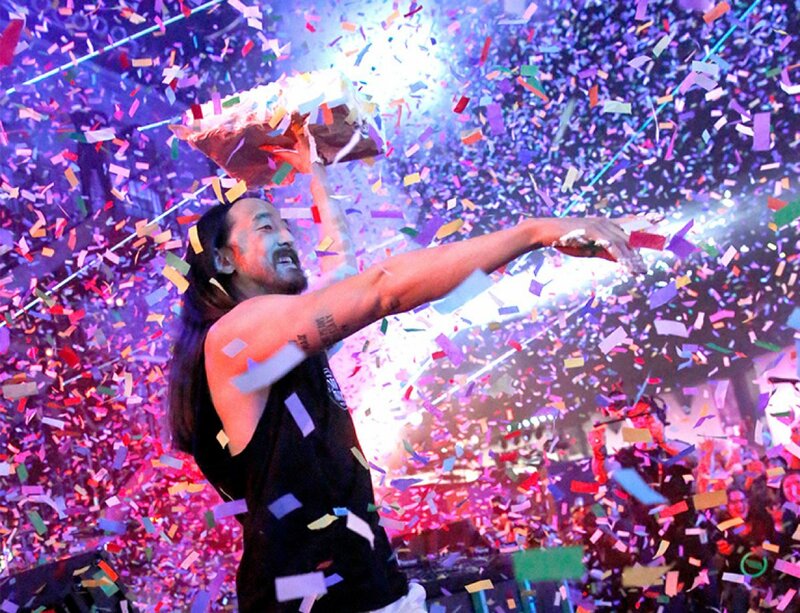 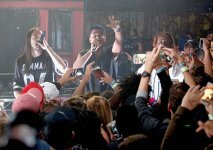 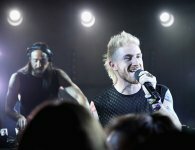 Last Thursday night, Steve Aoki pulled out all the stops as part of his takeover of MTV’s brand-new music series Wonderland, MTV's first weekly live music series in nearly 20 years. 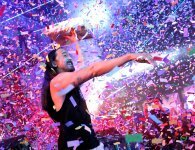 As part of the night, Steve Aoki performed alongside Lil Jon, Blink 182, Walk the Moon, Moxie Raia, Rich The Kid & ILoveMakonnen. 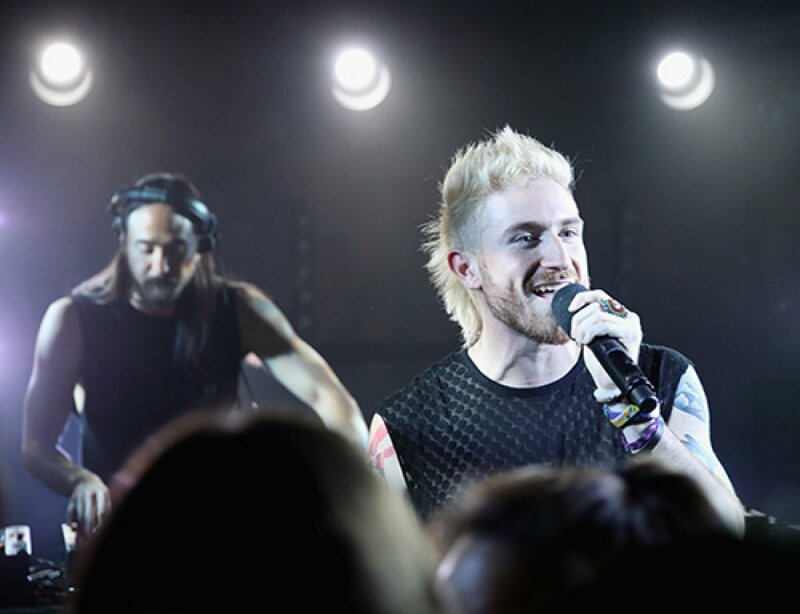 Highlights included Travis Barker drumming for Aoki during his remix of Kid Cudi’s “Pursuit of Happiness,” and Aoki performing high above the crown as Lil Jon supported him on stage for the finale.